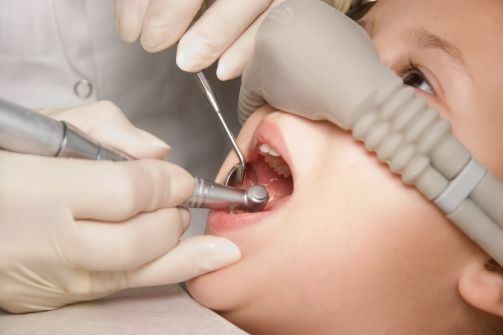 Sedation is to reduce the anxiety of patients and make them comfortable by administering tranquilizers or sedative drugs to facilitate a dental procedure. Pacer dental aims to provide comfortable dental care that you deserve. In addition to using advanced technologies and state-of-the-art infrastructures, the following sedation options are available to make the dental visit a very comfortable one. Nitrous oxide starts to work within five minutes. Your dentist will adjust the mixture of nitrous oxide and oxygen to a certain level to ensure comfort. Nitrous oxide may make you feel completely relaxed. 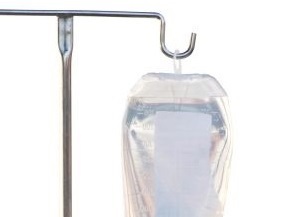 Receive the sedative drug through a vein, so it goes to work more quickly and effectively. Receive the sedative orally in the form of tablets.